Looking for the perfect piece that's right on-trend AND has a fine art flare to it? Well, this is it! 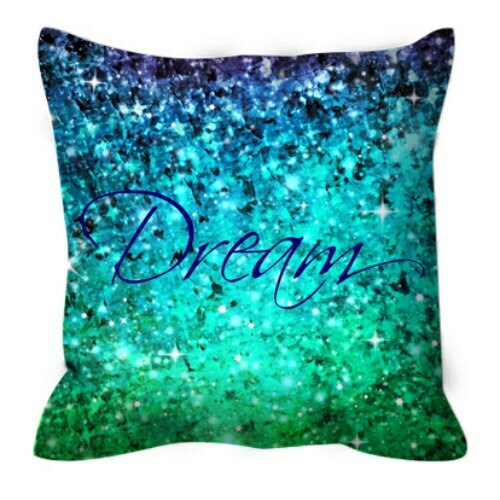 Get that stylish ombre look in your home decor, and know that the unique design was created with love and care, and based on an original Ebi Emporium painting.